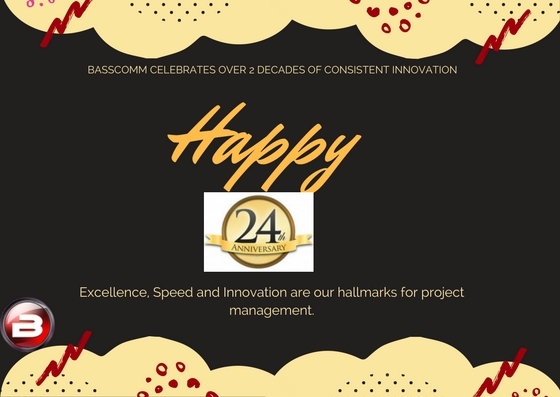 BASSCOMM was founded Twenty four years ago by three individuals, including our CEO and Executive Director, as a TV Cable installation company. Driven by leaders with bold vision and a strong entrepreneurial spirit, the company has evolved into a diverse engineering, facility management, security and oil and gas servicing organization with offices strategically located in Port Harcourt, Abuja, Lagos, Cameroon and Sierra Lonne. BASSCOMM maintains a strong presence in all industries through deep-seated relationships with end users, consultants and specifiers. Throughout our rapid growth, our core values have remained constant— honesty in decision-making, personal responsibility and accountability, responsiveness and passion for expertise. These principles are at the heart of our ability to create and respond to market opportunities and have fueled our dramatic expansion. To be the number one engineering solutions company in our chosen markets in Nigeria. To enhance our customer’s business through innovative engineering solutions. Investing in synergy through vertical integration and multi- disciplinary growth.